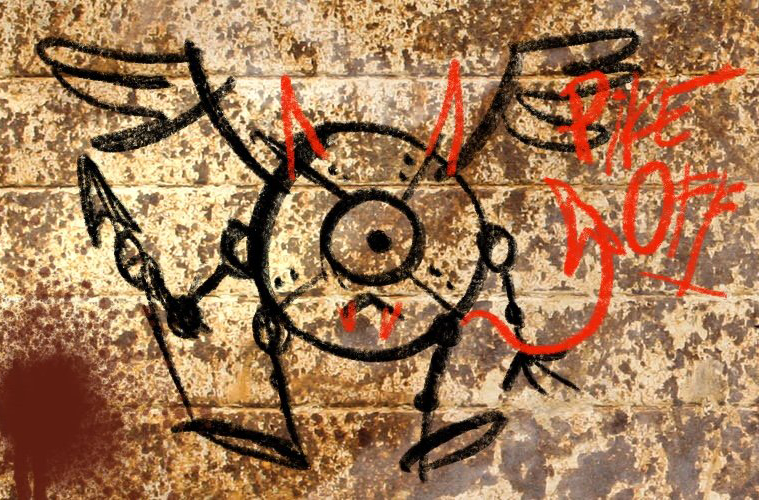 At the Daemons & Deathrays blog, they have created additional options for tieflings and aasimar to better represent some of the variation that was present for them in Planescape. A Tout’s Look at the Extraplanar Part 2: Aasimar Expanded – More options for aasimar including Eladrin based Muse-touched with Tough Bloodline, Noble Bloodline, and Wandering Bloodline; Guardinal and Animal Lord based Wild One with Wild spy, Wild Hunter, and Wild Guardian bloodlines; as well as Archon-Enlightened, and Deva Child. 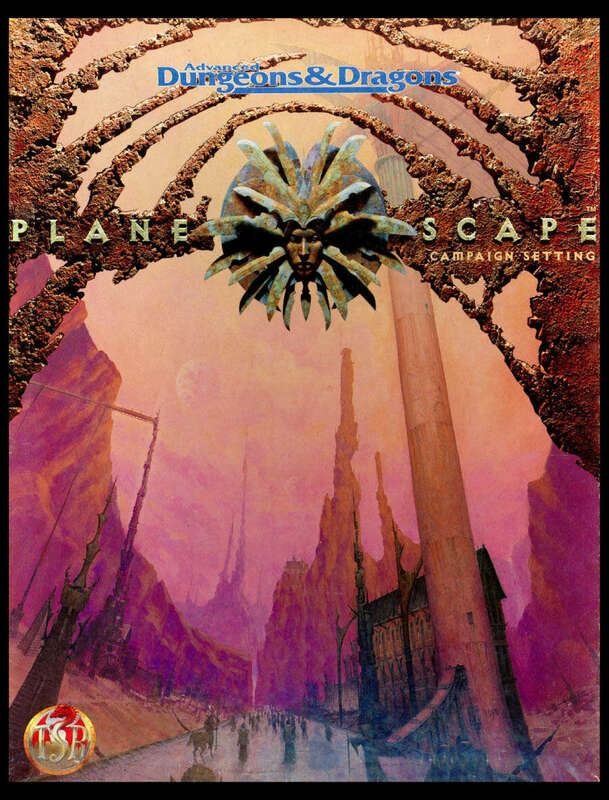 I know Facebook isn’t exactly looking great right now, but there is a community on there of people posting Planescape related material called Spire of Sigil – Planescape. Recently, there’s been a bunch of art, some questions, some posting of ideas, etc. It’s a closed group, but they regularly add new members. 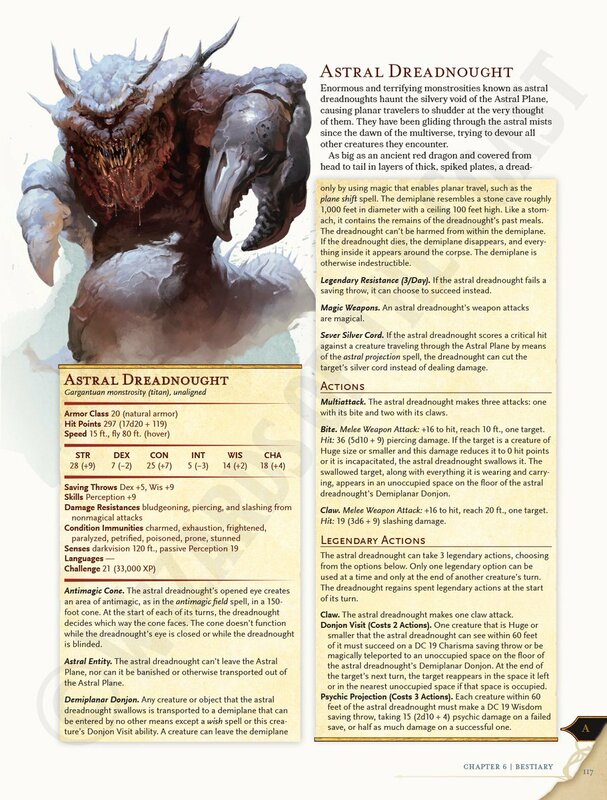 WotC posted a preview from Mordenkainen’s Tome of Foes, and it’s the Astral Dreadnought. 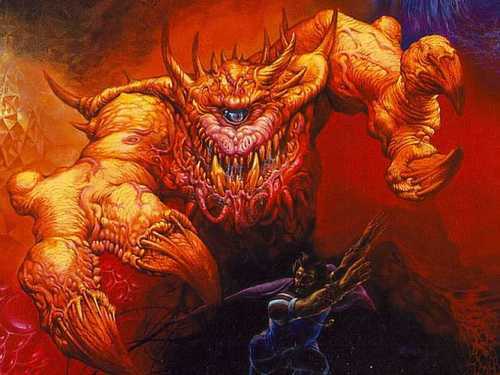 The friendly neighborhood Astral Dreadnought famously graced the cover of the original Manual of the Planes and made a return for the 4th edition cover as well (not to mention it’s face also *ahem* “inspired” the look of the cacodemon in Doom). Anything swallowed is sent to a demiplane? Sounds like both a nasty ability to use against PCs and a really interesting adventure hook (wouldn’t be the first time in one of my campaigns, PCs tried to intentionally get eaten to find a portal)!